We are Essex. We have an international reputation for excellence in research, and excellence in teaching. In 2014 we were ranked in the top 20 for our world-leading research, coming a fantastic top 5 for social science. We are one of the UK’s most internationally diverse campus universities with students from more than 130 countries. Whether you study in the beautiful historic parkland of our Colchester Campus, the bustling and lively town centre of Southend-on-Sea, or in our stately home at Loughton, you’ll never be more than an hour from London. With great transport links to the city and international airports on your doorstep you can enjoy a global outlook embedded in everything we do. Essex is number 30 in the Times Good University Guide and ranked 32 in the Complete University Guide 2018. 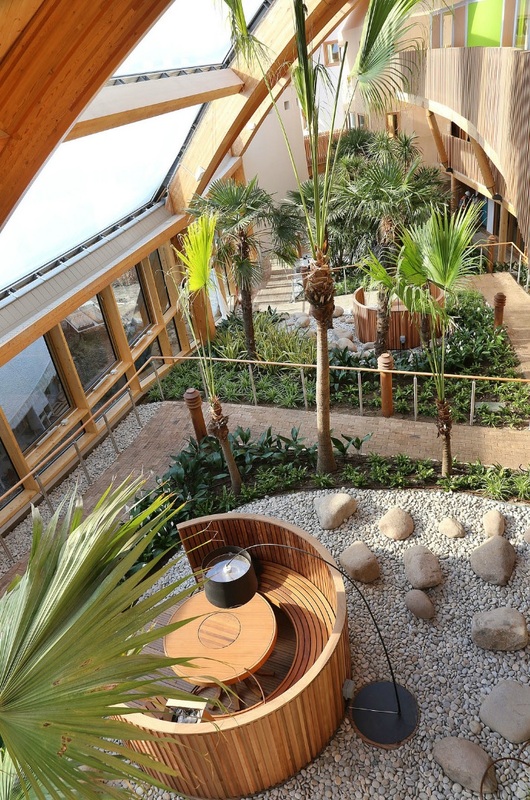 Our campus accommodation is guaranteed to all international students and offers variety, safety and quality. 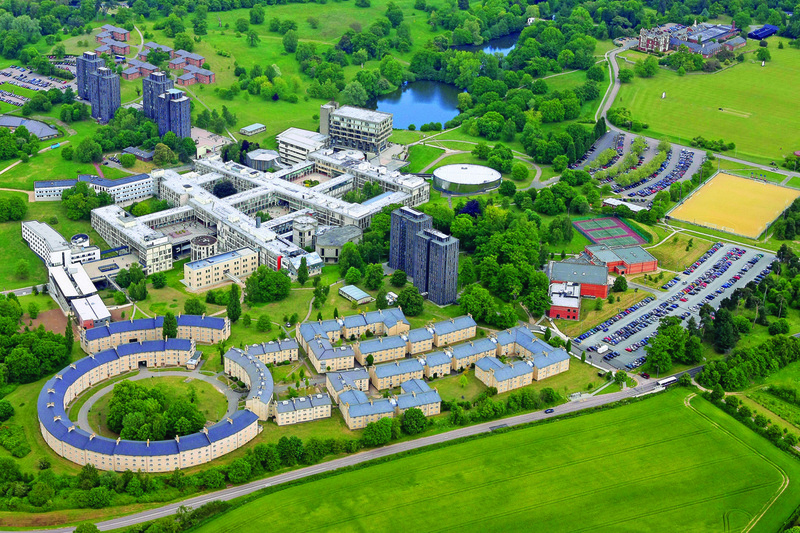 Essex is in the 31st most international university in the world (THES 2015). Essex provide their own pathway and pre-sessional programmes on campus offering excellent pass-progression rates. Excellent social and sports provision with an active Students Union and more than 40 competitive sports clubs. 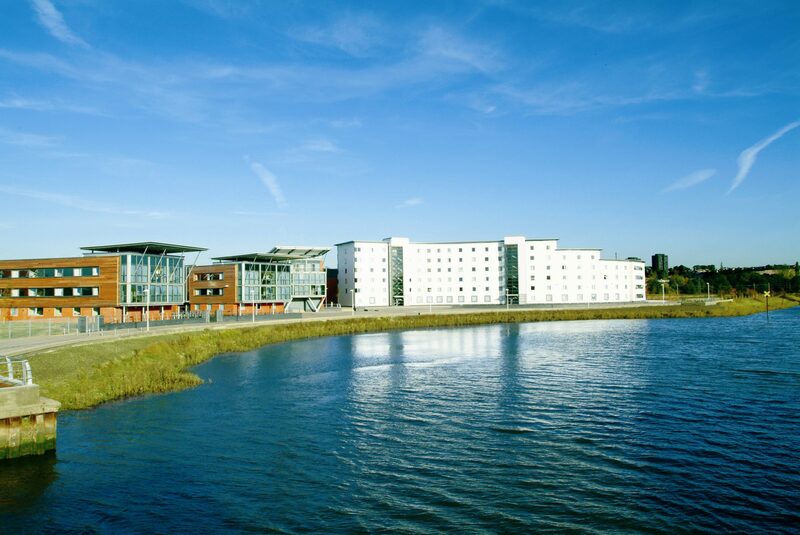 University of Essex is one of the few universities in the UK to be awarded the International Accommodation Quality Mark, with 90% satisfaction amongst international students living on University of Essex based accommodation. University accommodation is guaranteed to all students studying at the main campuses, who apply before the deadline. Essex offers a range of undergraduate degrees including study abroad years, integrated industry placement years, and an equally diverse range of postgraduate opportunities. You will find a unique interdisciplinary experience for students who wish to combine subjects as part of their degree. With outstanding student support Essex has a high employability rate, with over 90% of international graduates in work or further study six months after completing their degree (DLHE Survey). The new Essex Business School building at the Colchester Campus offers an innovative setting for teaching, a beautifully-crafted learning environment including Bloomberg terminals. The Finance and Accounting department is ranked among the top 200 departments on the planet (QS World University Rankings 2015). For three years in a row, Essex have scored in the top 10 of UK universities for student satisfaction, achieving an impressive 2nd place amongst mainstream universities in the 2015 National Student Survey. 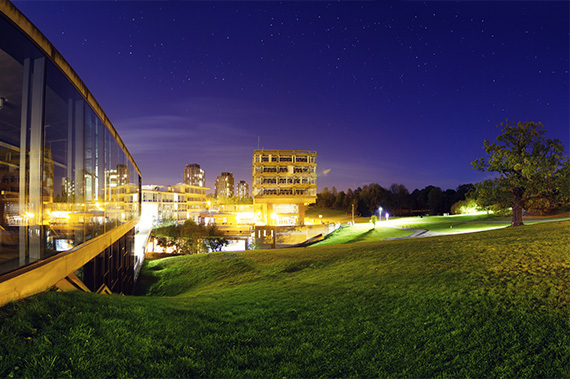 University of Essex Time-Lapse from Rustad Media on Vimeo.